Chief Justice Paula M. Carey of the Trial Court has appointed Justice Judith C. Cutler as the Chief Justice of the Massachusetts Land Court. Judge Cutler will serve a five-year term starting on January 2, 2014. She succeeds current Chief Justice Karyn F. Scheier, who has served two five-year terms as the Chief Justice. Judge Cutler was appointed to the Land Court in 2009 after 20 years at the Boston law firm of Kopelman & Page, where she specialized in land use law. Prior to joining Kopelman & Page, Judge Cutler was the town planner in Concord, Massachusetts. She is a graduate of Suffolk University Law School. On Solid Ground congratulates Judge Cutler on her appointment as the new Chief Justice of the Massachusetts Land Court. 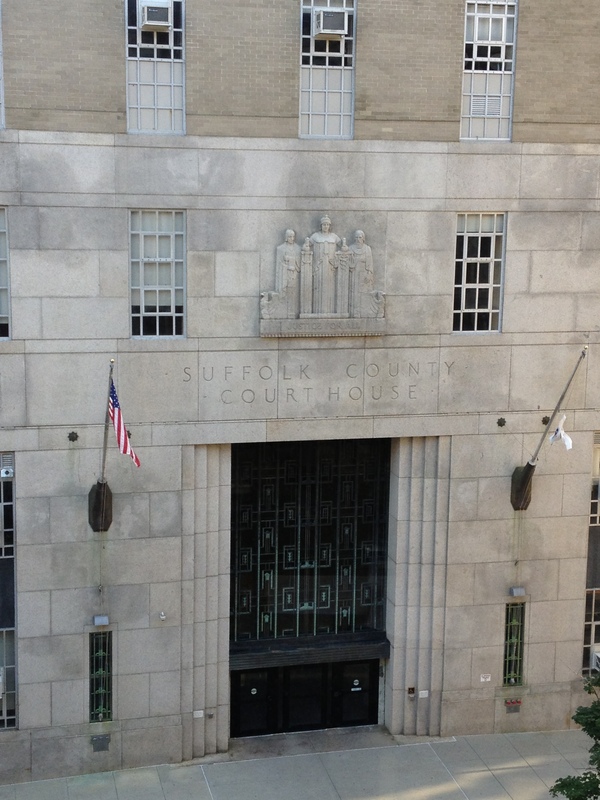 This entry was posted in Municipal, Zoning and tagged Judge Judith C. Cutler, Judge Karyn F. Scheier, Judge Paula M. Carey, Massachusetts Land Court. Bookmark the permalink.